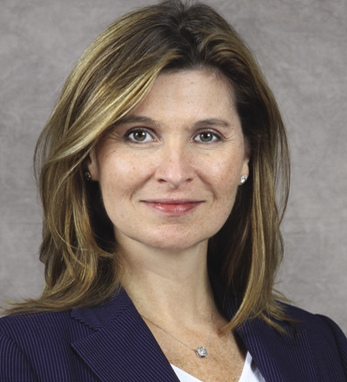 Mary Ann Deignan is the global co-head of Equity Capital Markets at Bank of America Merrill Lynch. Prior to joining Bank of America Merrill Lynch she worked for UBS, and previous to that she worked for Merrill Lynch for 11 years. Mary Ann currently sits on the board of advisors for the Hospital of Special Surgery and the board of directors for USA Luge. She resides in New York.